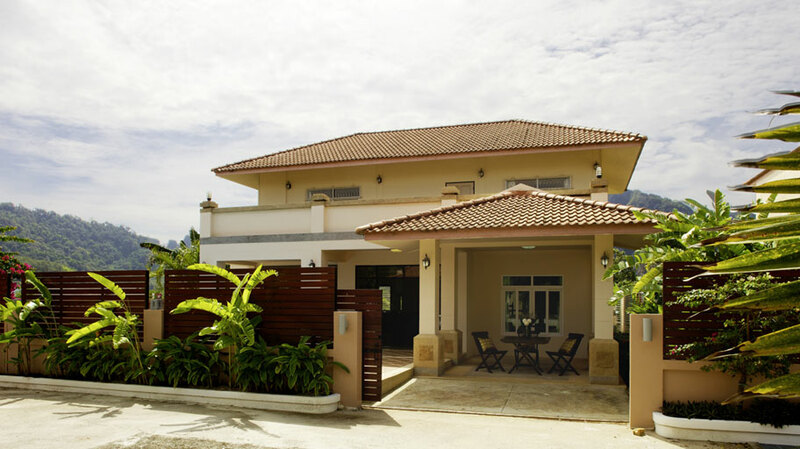 This unpretentious but comfortable Krabi house is part of Krabi Riviera Company’s budget collection and is well suited for large families: the whole top floor is an open plan sleeping area that can accommodate up to 6 guests. The house has satellite TV and a DVD player in the living room; the entire house has a Wi-Fi connection to the internet. Off-street parking is available for 1 car; those who do not have their own transportation may use the unlimited taxi service (additoinal charge) to get to and from the beach, only 2.5km away.